RedPrairie have announced that Loblaw have purchased RedPrairie's Workforce Management (WFM) application for their stores. The system will manage over 120,000 employees. 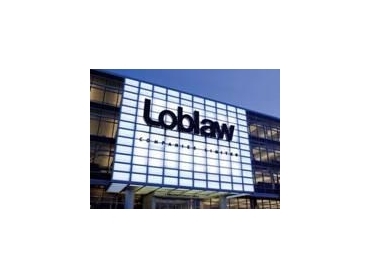 Loblaw are distributors and providers of general merchandise products, chemist and financial products and services in Canada. Their store brands include Superstore, Zehrs, MAXI and nofrills. The RedPrairie WFM solution offers increased productivity and visibility into workforce operations, directing time and attendance, business forecasting, workforce demand planning, automated optimised scheduling, staff self-service, dashboards with configurable alerts, and computer-based training. RedPrairie have recognised the complexities associated with reconciling payroll compliance and efficient workforce management. Partnering with a leading Canadian grocer demonstrates their ability to meet that.